Our Home Front Project continues to progress with an increasing number of biographies of students who stayed behind at the School during World War One. In this blog post, volunteer Miranda Stewart tells the tale of unconventional Scottish filmmaker Clarence Elder. Nowadays Elstree Studios in London is home to television shows such as Big Brother and Strictly Come Dancing, and has played host to an impressive back-list of films including Indiana Jones, The Shining, and Star Wars, along with the David Bowie cult classic Labyrinth. But for every big-name blockbuster, there have been countless smaller productions, many of which might be fished out from second-hand video and DVD collections, or obscure corners of YouTube, by anyone with the inclination and a taste for following a trail. Among the many possibilities, one trail begins in The Glasgow School of Art Archives – where a list of students enrolled at the School during WWI includes the name Clarence Elder. Still from Clarence Elder’s most well known film “The Silver Darlings”. 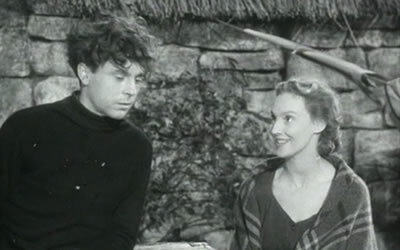 Image courtesy of The Movie Scene. Born in 1892 in Glasgow, Elder was an evening student in Drawing and Painting, attending the School on and off from 1908 to 1919. After graduating, he exhibited oil paintings at The Royal Scottish Academy and The Glasgow Institute of Fine Arts in the 1920s, with titles including ‘Rust’ and the intriguing ‘Many-Tongued Commerce’. Meanwhile, down in London, Elstree Studios was in its teething stages. 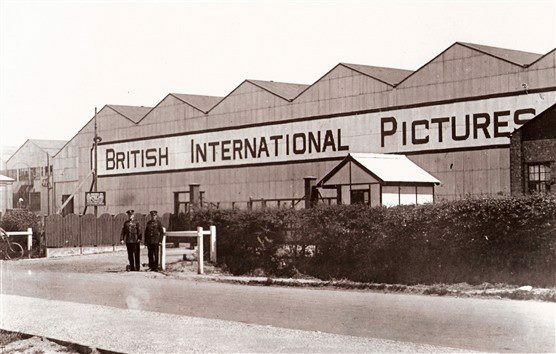 Officially established in 1926, under the name British National Pictures Ltd., by 1927 the relationship between the two founders had already fallen into dispute. A Glasgow-born solicitor by the name of John Maxwell was called in to reconcile the pair – but as a small-time cinema owner himself he had his own ambitions, and ended up in charge of the lot. As its newly appointed director, Maxwell refitted the studios with an aspiring new name: British International Pictures (BIP), with a view to turning the gaze of British cinema outward – and placing the American market in its sights. 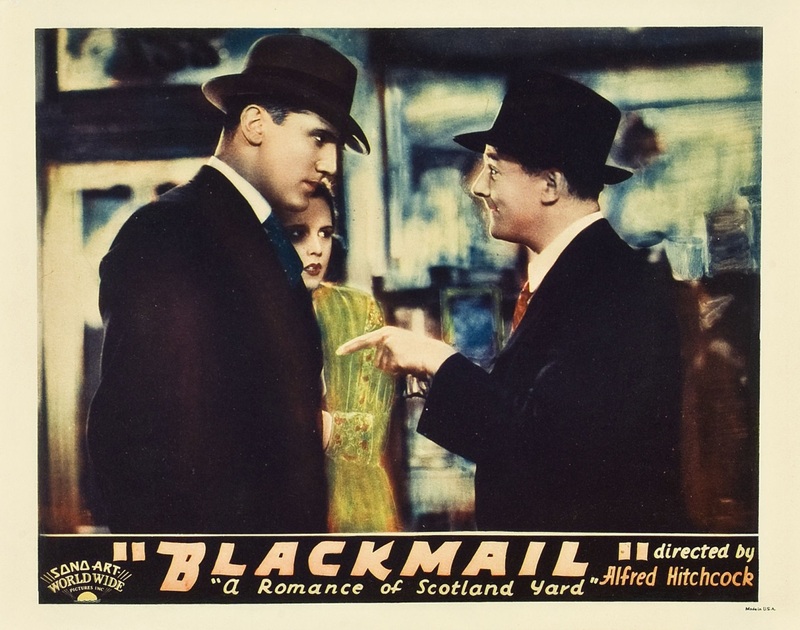 In 1929 Maxwell brought in an up-and-coming director called Alfred Hitchcock, who created the studio’s first hit (and first British ‘talkie’), Blackmail. BIP, it was announced, would produce films ‘at the level of the world’s best quality’. British International Pictures around 1940. Image courtesy of The Studio Tour. Quantity, however, became BIP’s distinguishing factor by the 1930s, prompting a new nickname within the industry: “the porridge factory”. Some say the name didn’t just refer to the churning out of numerous releases and ‘quota pictures’ (films made primarily to satisfy quota regulations), but also to Maxwell’s Scottish origins. Maxwell was a divisive character, described by Syd Chaplin (half-brother of Charlie and fellow actor) as a man who ‘hated dictators and all dictatorships, except his own’. To Chaplin Maxwell was also a ‘miserly Scotsman’ and a ‘damned shrewd Scotsman’, prompting Lisa K Stein to suggest that Chaplin “considered Maxwell’s Scottish ancestry to be at the heart of his thrift – a thrift Sydney claimed was not above dishonesty and deceit in order to guarantee its success”. As will be seen with Clarence Elder, who would prove to be another provocative personality, both Elder and Maxwell were often defined by others in the London-centric film industry in terms of the perceived, and often stereotypical, ‘Scottishness’ of their personality traits. 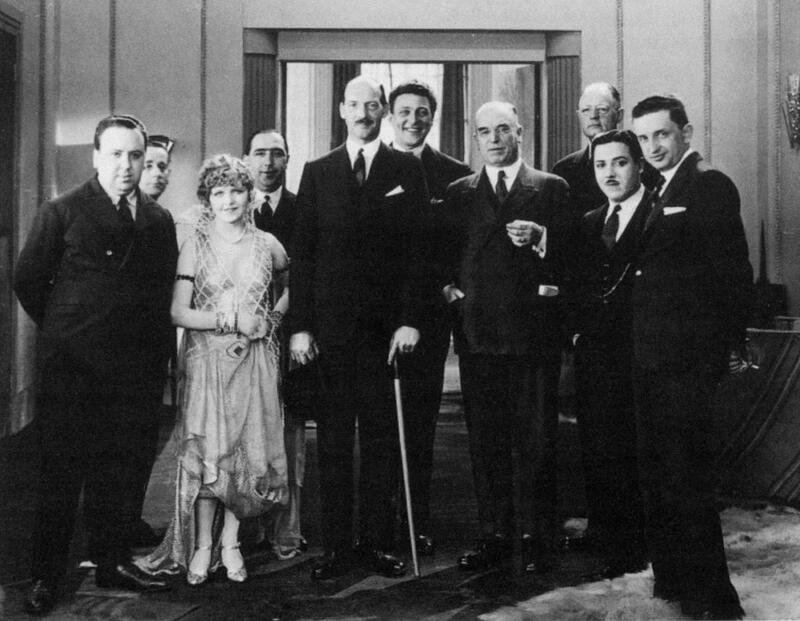 British International Pictures group photograph taken in the late 1920s (L-R Alfred Hitchcock, J. Grossman, Betty Balfour, Walter Mycroft, P. Hage, Carl Brisson, John Maxwell, unknown, Monty Banks, E.A. Dupont). Image Courtesy of The Alfred Hitchcock Wiki. It was during the porridge factory era that Elder left Glasgow to join Maxwell’s BIP as a set designer and supervising art director, where he also gained a notorious reputation among his fellow colleagues and in the wider industry. Cedric Dawe, a fellow British art director, was hired by Elder in 1931, and he describes the department he arrived into as being ‘in a terrible state’, where ‘everybody was working night and day, literally to try to get anything out on the screen and it was absolute chaos’. Prior to the ACTT Union (Association of Cinematographers, Television and Allied Technicians) being established in 1933, ‘there was a long queue outside the workman’s gate 24 hours a day’. In terms of Elder himself, Dawe describes him as ‘a big extrovert’ who was ‘looked upon as a big bully’, and ‘a very hard headed Scot’. Read Part Two of Clarence Elder’s story soon!